GLASGOW, Scotland--(BUSINESS WIRE)--A survey of over 200 board level UK executives has found that while over half of businesses sampled are planning Blockchain initiatives, less than 1 in 10 believe they have the required skill sets in place within their organisations. Another key finding from the survey - the MBN Blockchain Survey 2017 - is that more than 40 per cent of non-IT/data senior executives admit to not fully understanding blockchain technology. 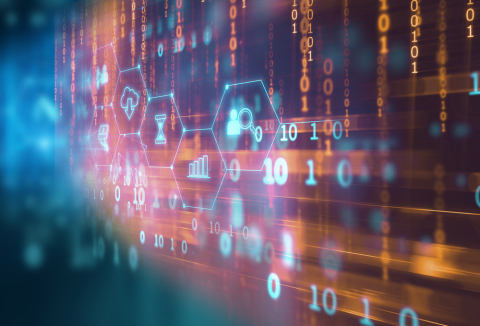 MBN, the fast-growing search and recruitment consultancy, conducted the survey across a range of industry sectors including Banking, Financial Services, Retail and TMT with organisations including Morgan Stanley, Sainsbury’s Bank and Deloitte interviewed on their views in relation to the advent of blockchain technology and how it is impacting their business. ScotChain17, now established as one of Europe’s premier events around Blockchain technology, takes place today at RBS Gogarburn in Edinburgh, Scotland. 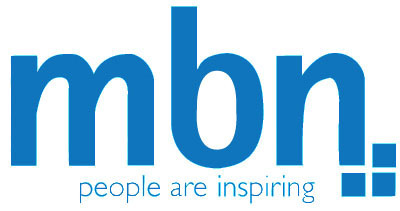 MBN Solutions is a leading recruitment and resourcing business based in Glasgow that operates across the UK and globally. With deep skills and expertise in the area of Big Data, Data Science, Insight & Analytics and Blockchain, MBN prides itself on finding the very best people for demanding clients seeking to solve complex data problems.